show your skin some love. Facials designed for all skin types. Facials are our specialty. All facials at Skin By ZANA are designed to remove dead skin cells and enhance your complexion. Each facial uses the Skinceuticals and/or Image Skincare product lines and is customized for your specific skin needs. Consult with ZANA today to rejuvenate and revive your skin. Removes sun damage while revealing a glow to rejuvenated skin cells to reveal more youthful skin. Fight the visible effects of aging with this powerful antioxidant enzyme peel treatment facial. Brightens complexion, reduces fine lines and wrinkles, and boosts the skin's natural defense. Our classic facial designed to deep clean skin and balance your complexion, fully customized to your skin's needs. Eliminate dead skin cells and promote energy and toxicity of healthy skin. 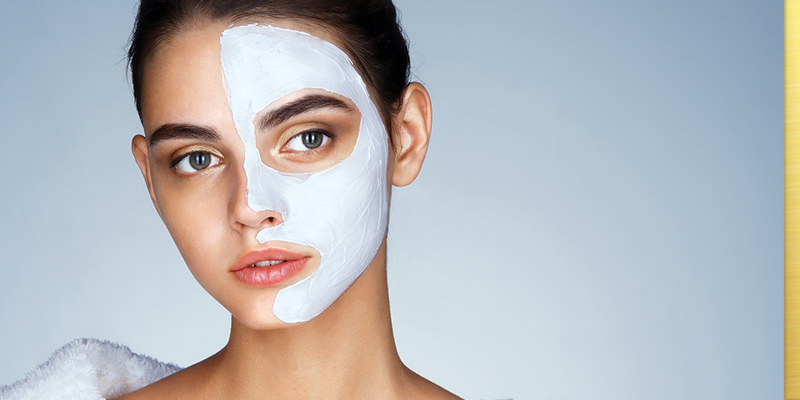 This is an ideal facial to brighten fatigued skin. A revolutionary cosmetic alternative to other more invasive procedures for matured skin. Your skin will be luxuriously hydrated, rejuvenated and firmed. Increases healthy skin cells and their longevity. Your skin will be brighter, softer, smoother, and more radiant than ever. Deep cleanses, resurfaces, re-balances and oxygenates the skin. After only one treatment complexion is visibly smoother, renewed, radiant and uniform with lasting effects. View our Exfoliation Treatments & Chemical Peels.